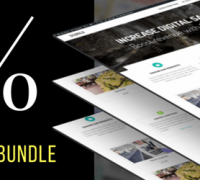 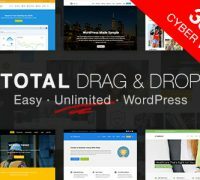 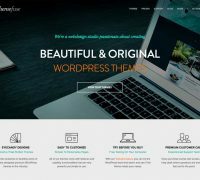 Get Total WordPress theme complete with front-end page builder, premium plugins, customizer options, easy to use demo importer and 6 months of amazing support included. 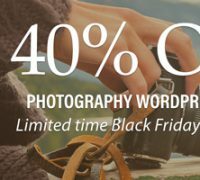 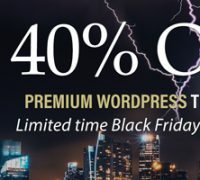 No better time as this Black Friday to stock up on some eye candy premium WordPress themes signed by ThemeFuse, a top WordPress themes author company. 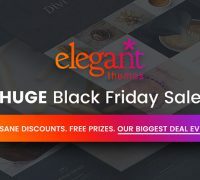 Big 25% OFF from ElegantThemes, the leading WordPress Themes provider company. 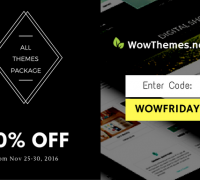 We went big for Black Friday last year and we’re going big again this year by offering a huge 50% off all of our themes and theme packages.